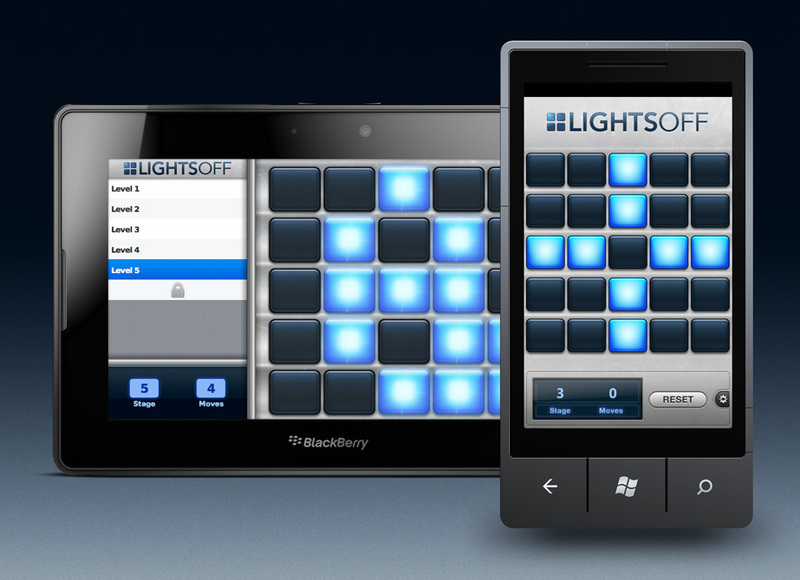 This week Lights Off launched on Windows Phone 7, following up the BlackBerry PlayBook release the previous week. I'm really happy with how the Windows Phone version turned out in particular, and fans of the game from iOS will be happy to see that all the features they know and love made it intact. Developing for WP7 is quite refreshing, and even though it had its fair share of head-desk moments it's nice to see that the graphics/animation engine is just as powerful as Core Animation (unlike some other OSes that shall remain nameless…). RIM sent out a free PlayBook unit in return, so expect a longer post on the device and OS itself. Short version: I actually like it, flaws and all. No it doesn't compete with the iPad. A 10" model might. 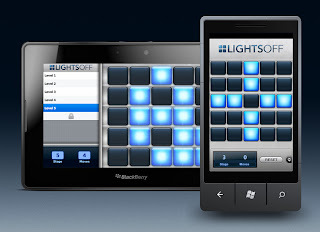 Grab Lights Off for Windows Phone from the Marketplace, and/or the PlayBook version if so inclined.